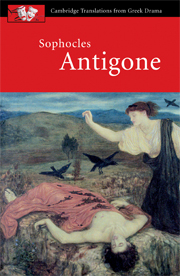 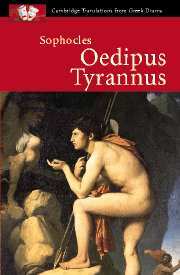 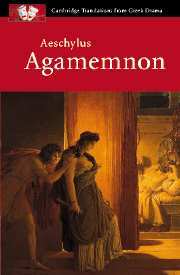 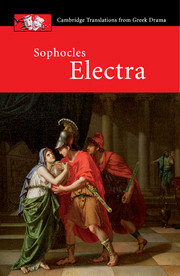 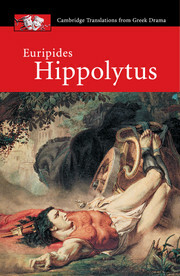 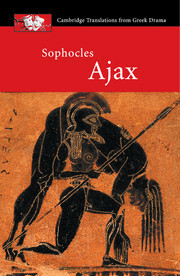 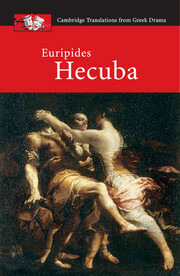 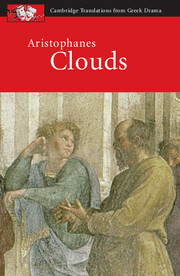 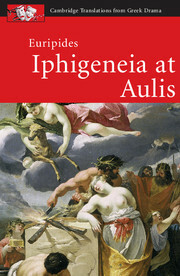 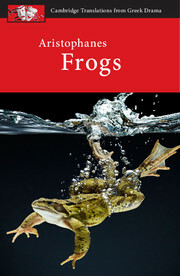 Cambridge Translations from Greek Drama aims to eliminate the boundary between classics students and drama students. 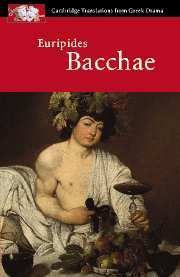 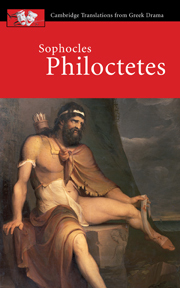 Euripides: Bacchae is the second in the series, and is aimed at A-level students in the UK and college students in North America.Features of the book include full commentary running alongside the translation, notes on pronunciation and a plot synopsis. 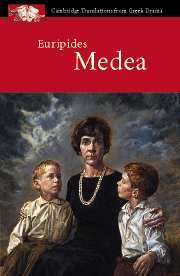 Background information is also provided, along with suggestions to encourage discussion.